Beautiful Young Woman Pharmacist Showing Drugs To Senior Man.. Stock Photo, Picture And Royalty Free Image. Image 54877197. 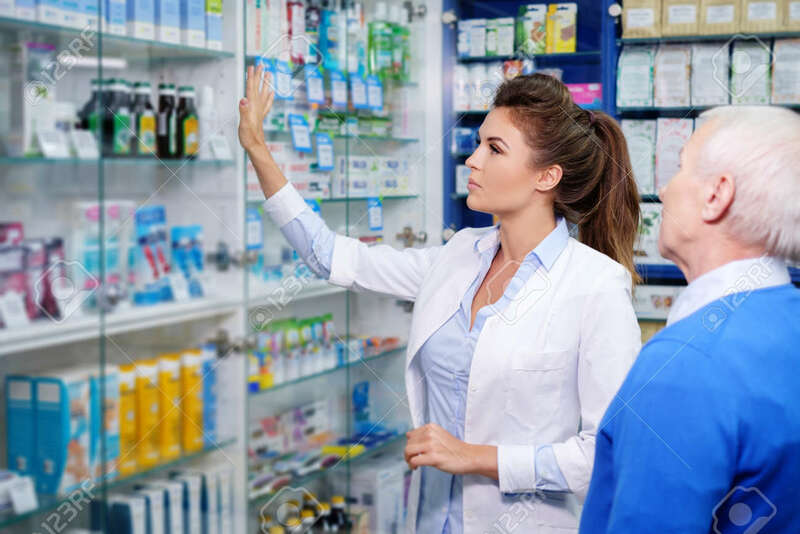 Stock Photo - Beautiful young woman pharmacist showing drugs to senior man customer in pharmacy.